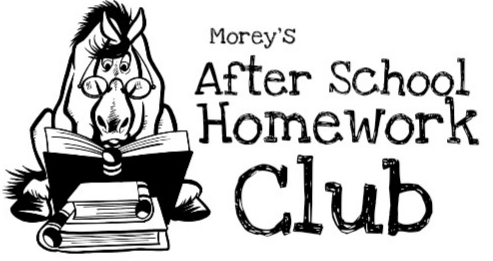 Morey’s After School Homework Club is a place for students to catch up on academics, socialize with peers, and in engage in enriching activities. We do more than just homework! Students will receive exposure to cooking groups, use of the campus swimming pool, access to the library, and much more. Enrollment is limited to 30 students currently enrolled at Morey Middle School. Students must enroll on a full-time basis, but can drop in when they need to utilize the service. Fee is $100 per month/ $400 per semester. All payments must be made to the Morey Middle School front office cashier. We accept cash or check only. Application and payment must be submitted in order for students to attend. For application and information please contact Mr. Kenny.